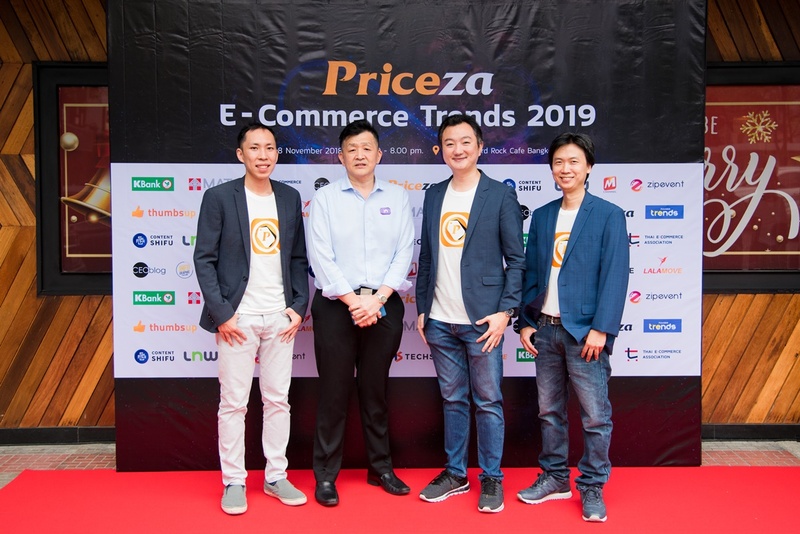 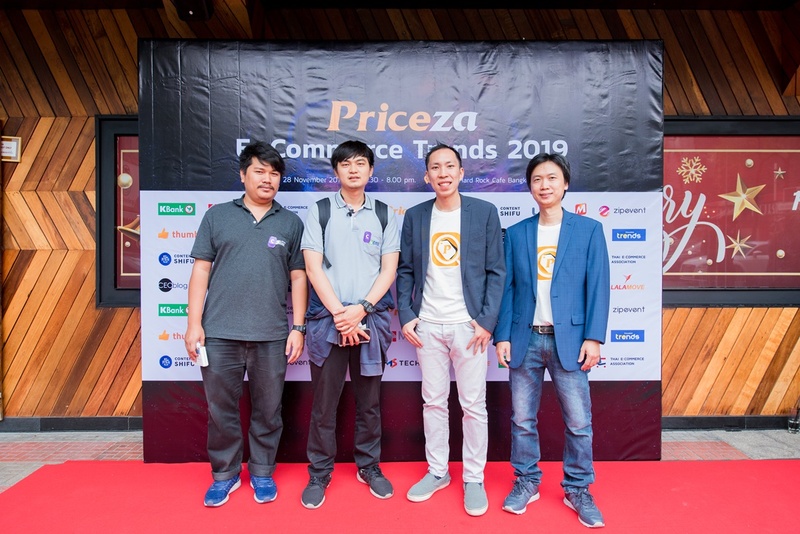 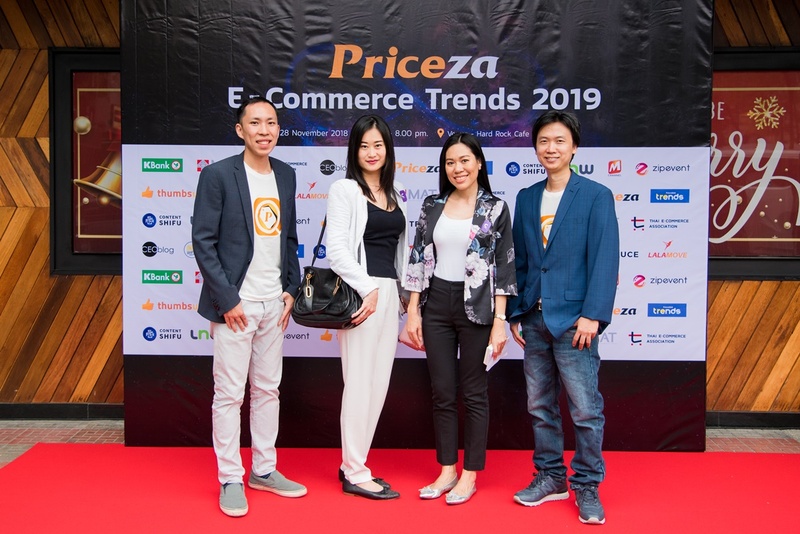 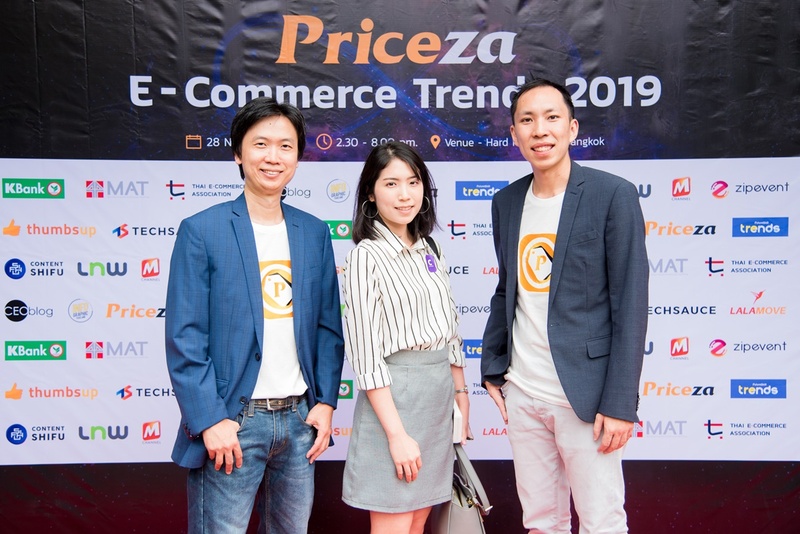 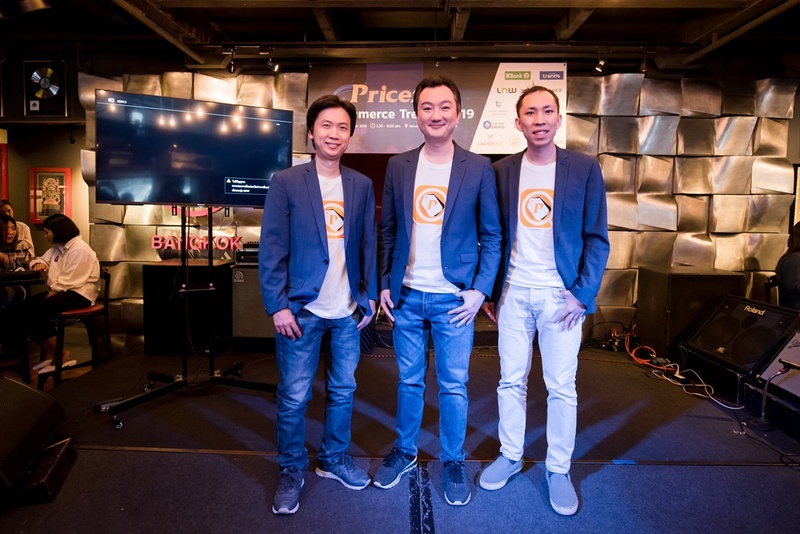 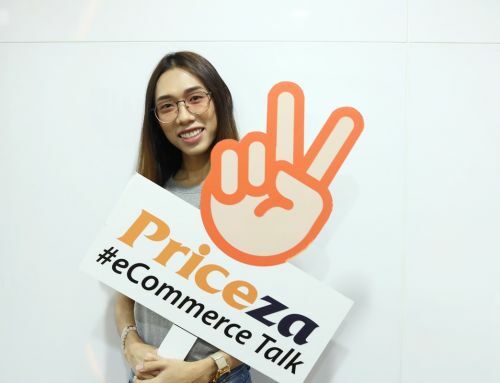 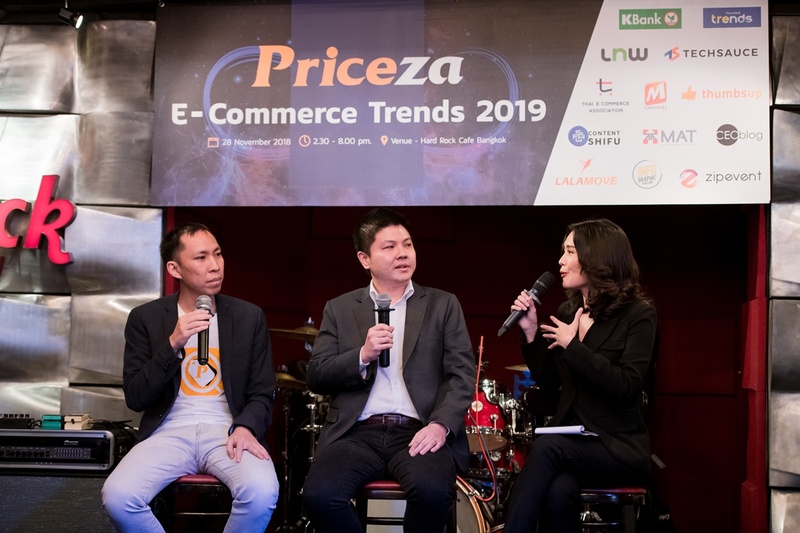 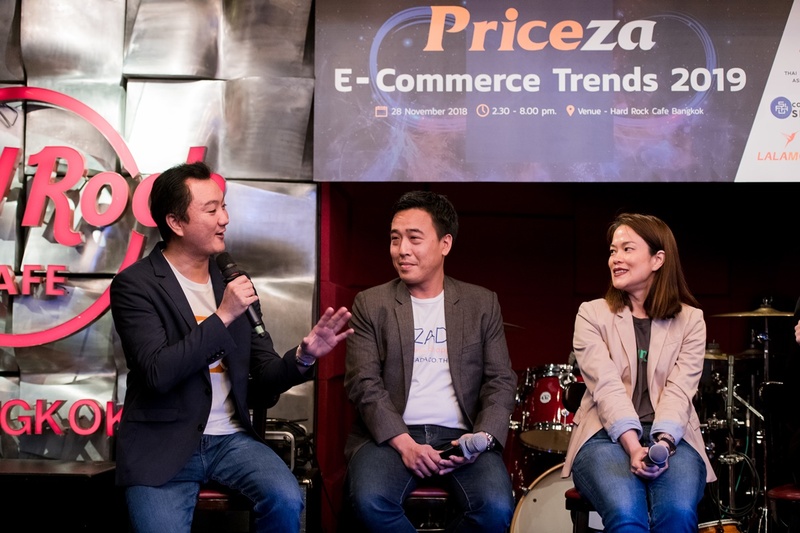 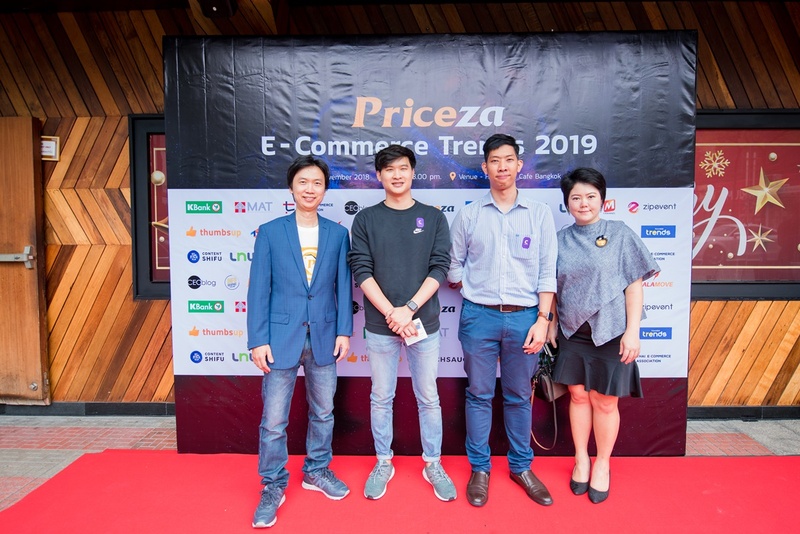 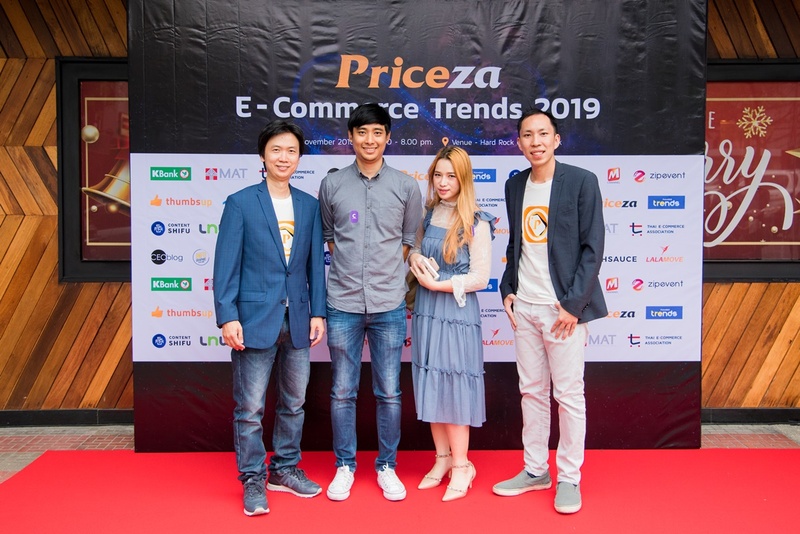 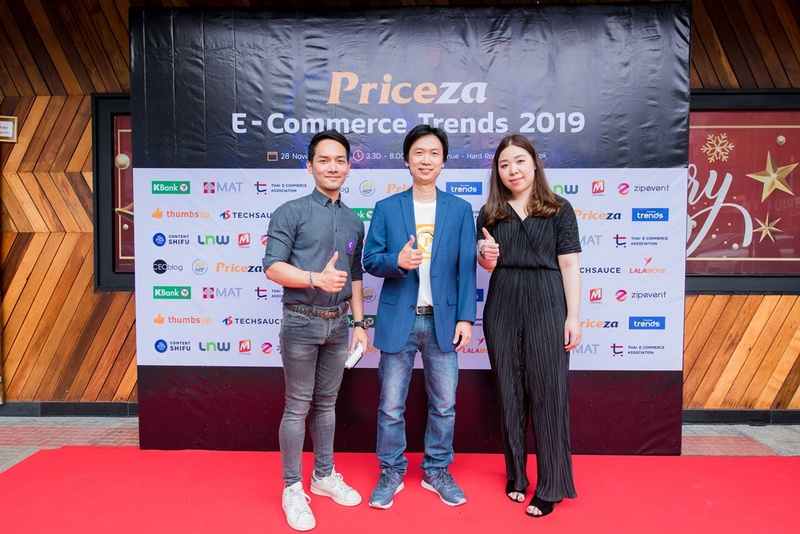 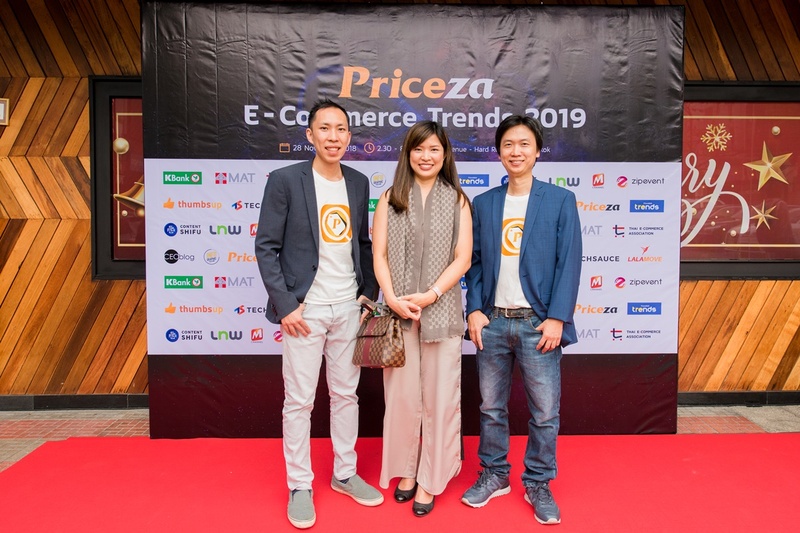 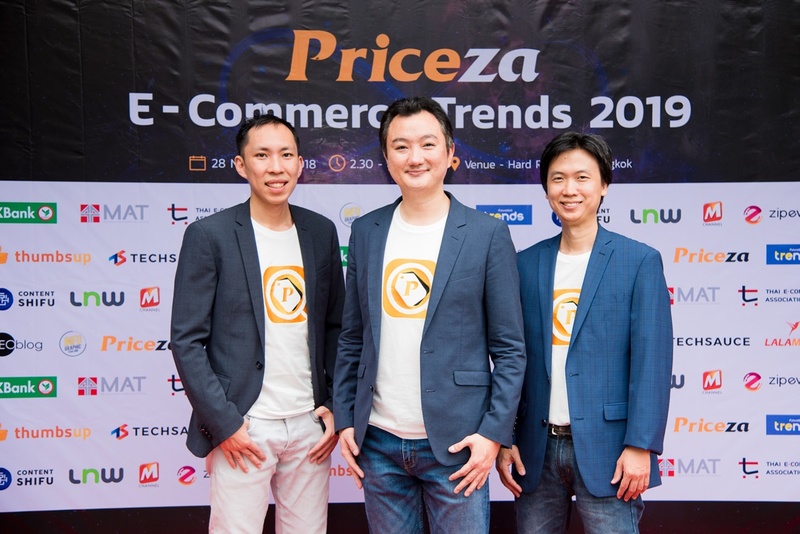 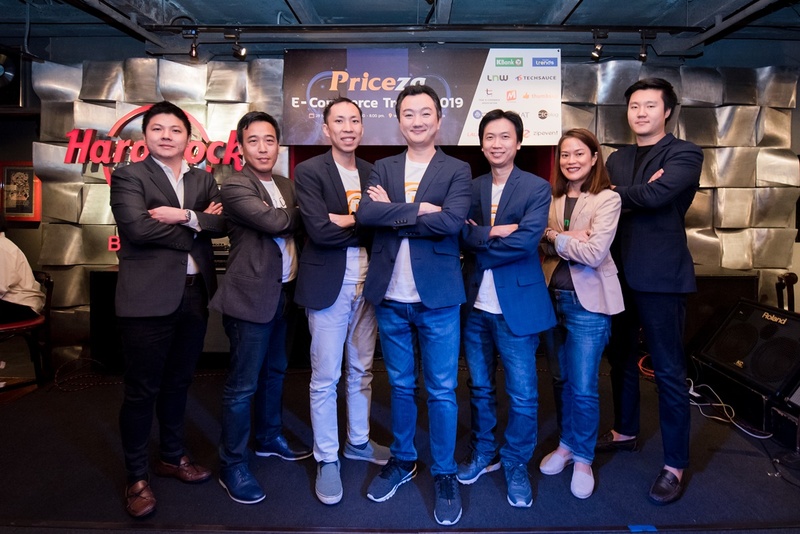 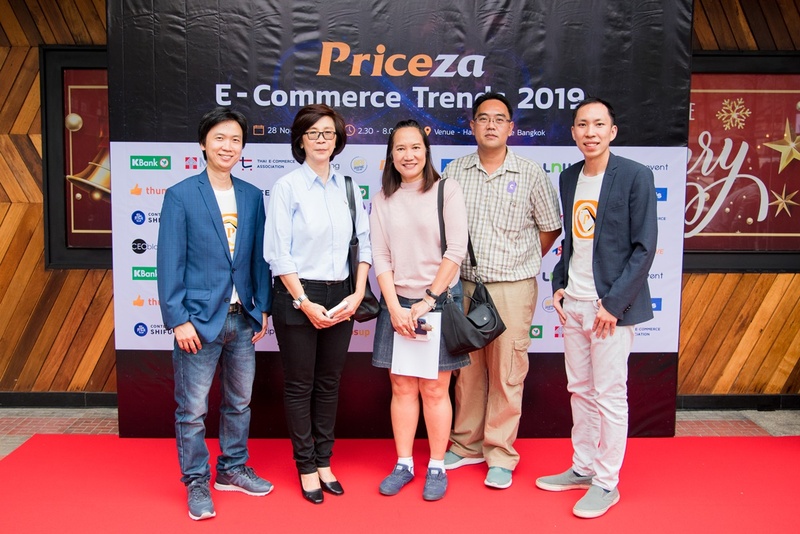 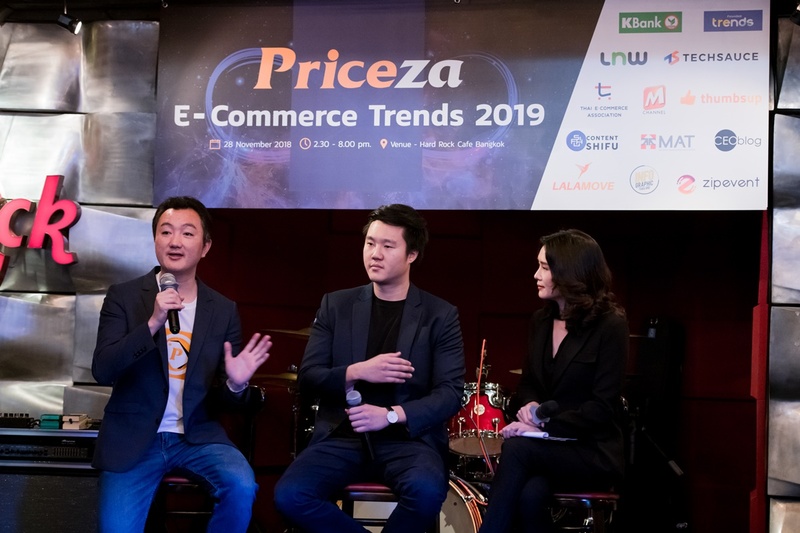 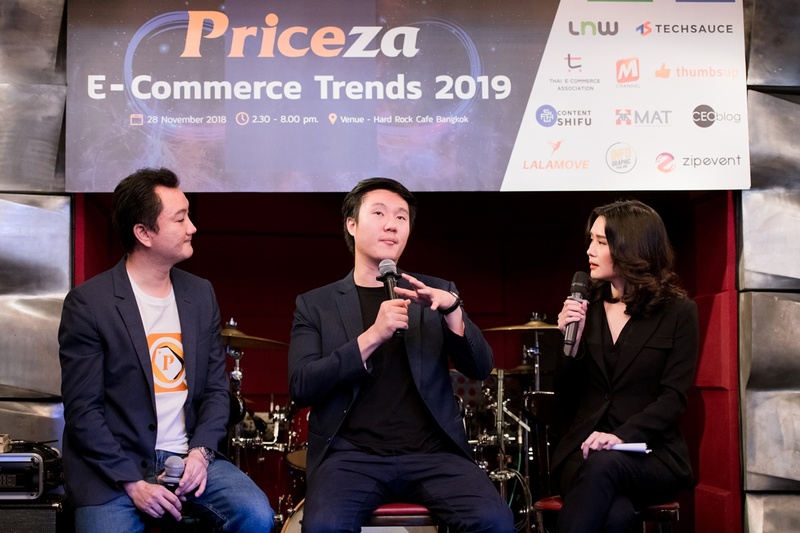 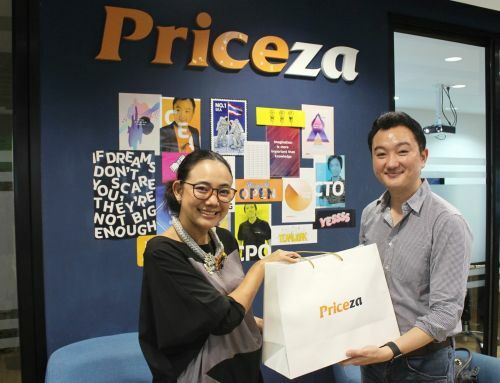 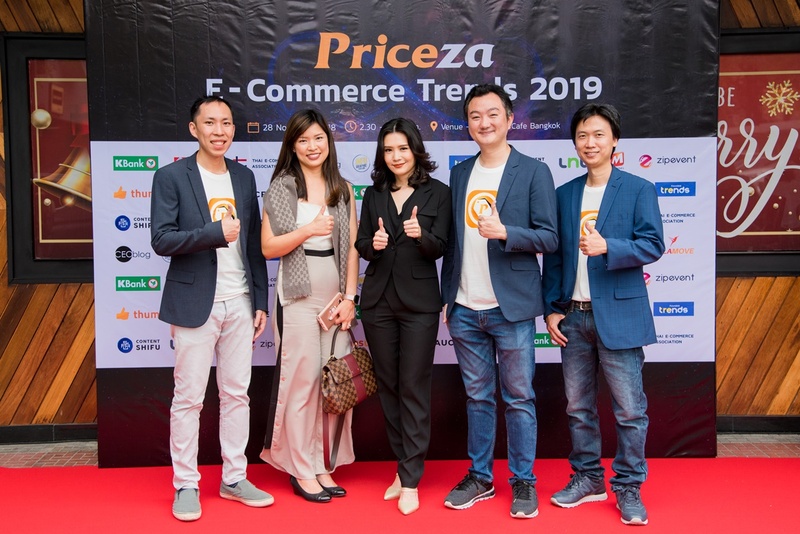 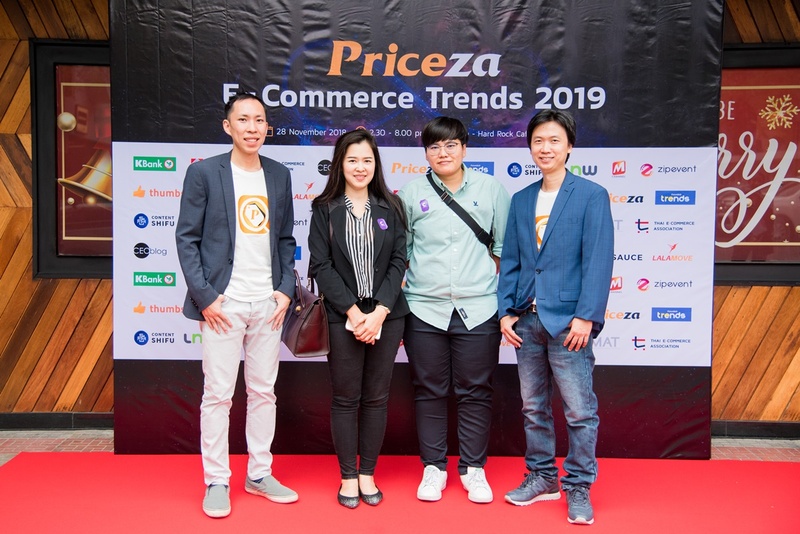 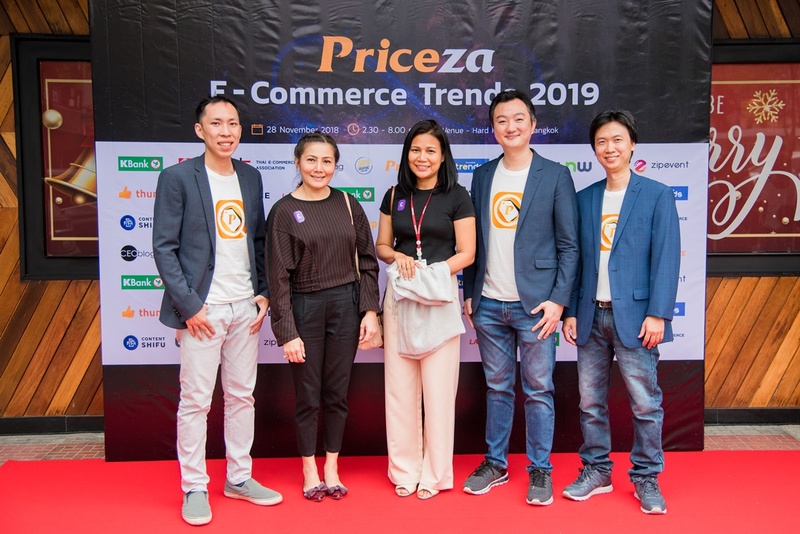 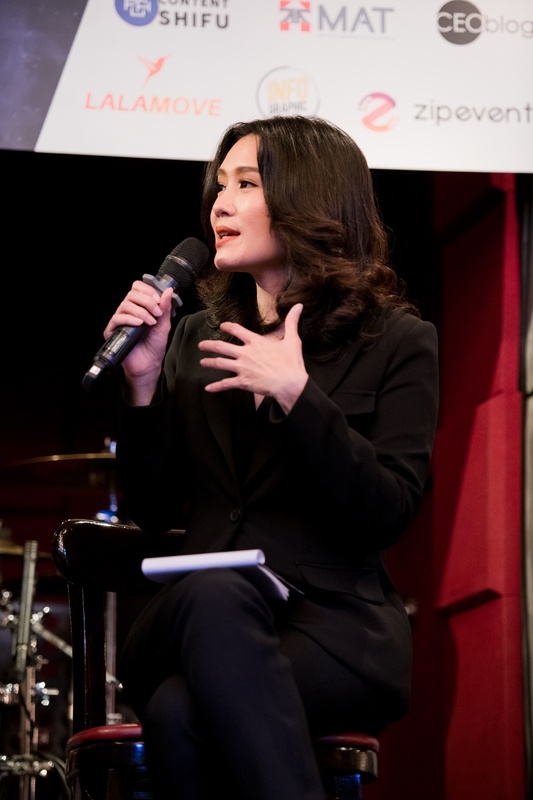 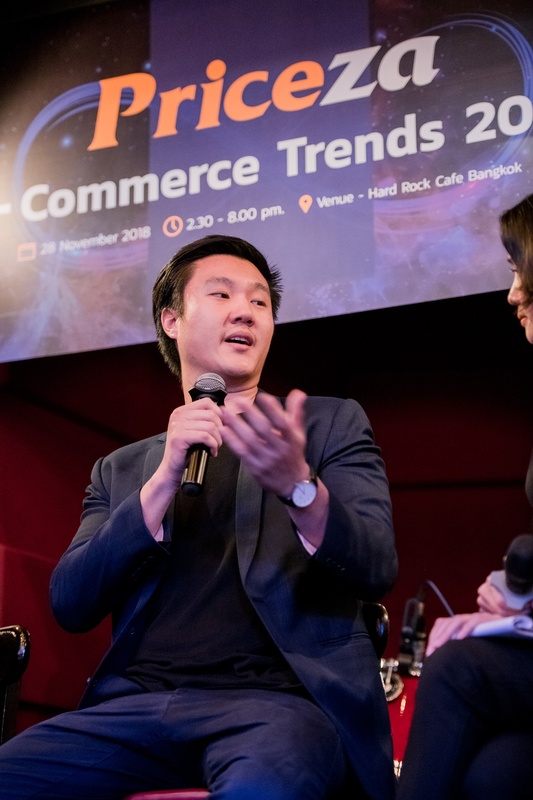 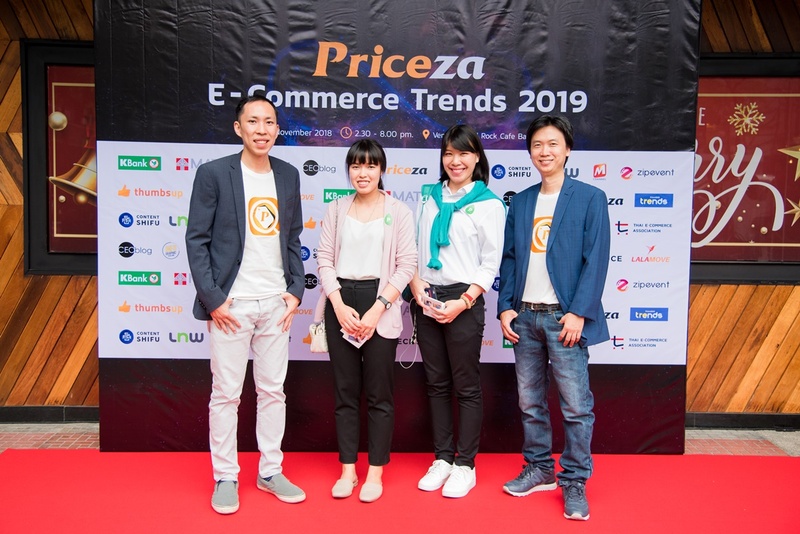 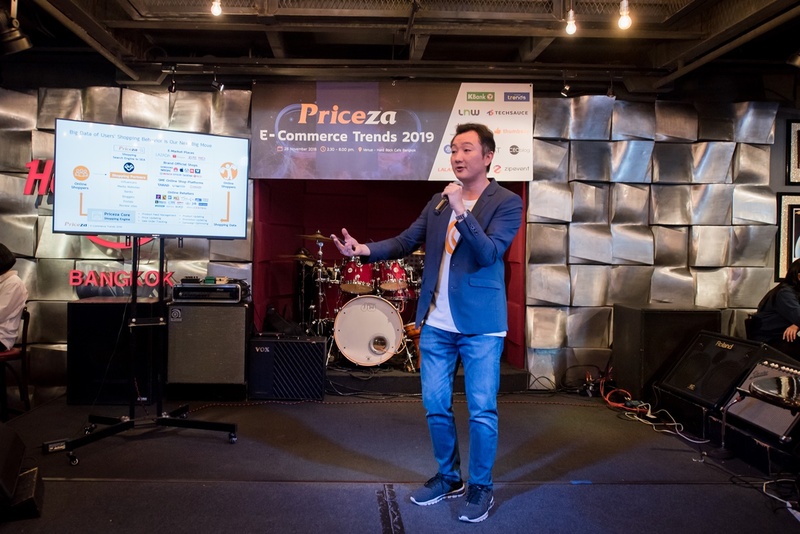 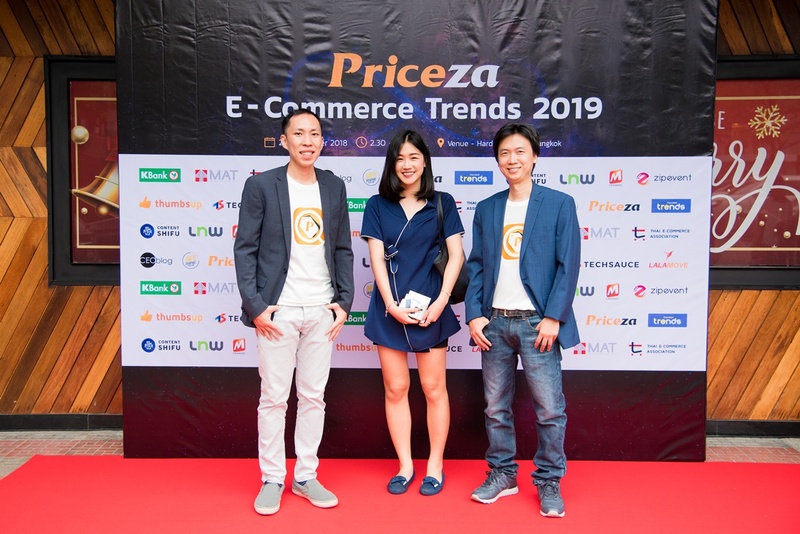 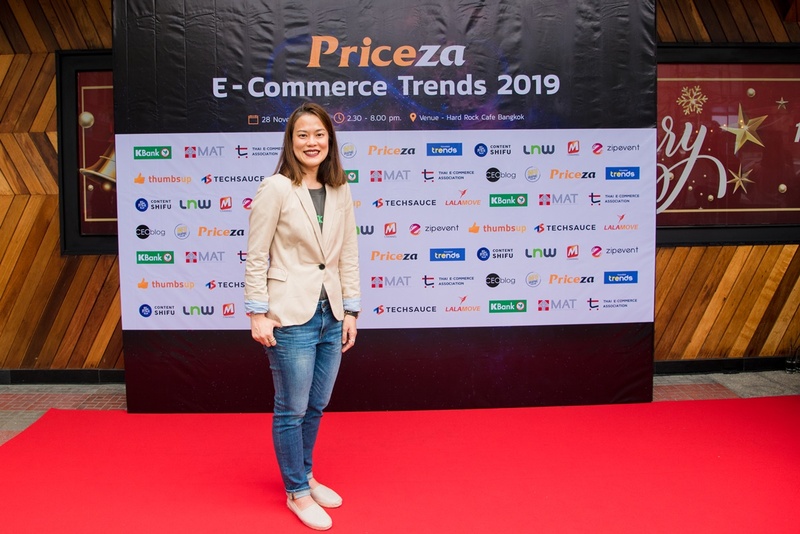 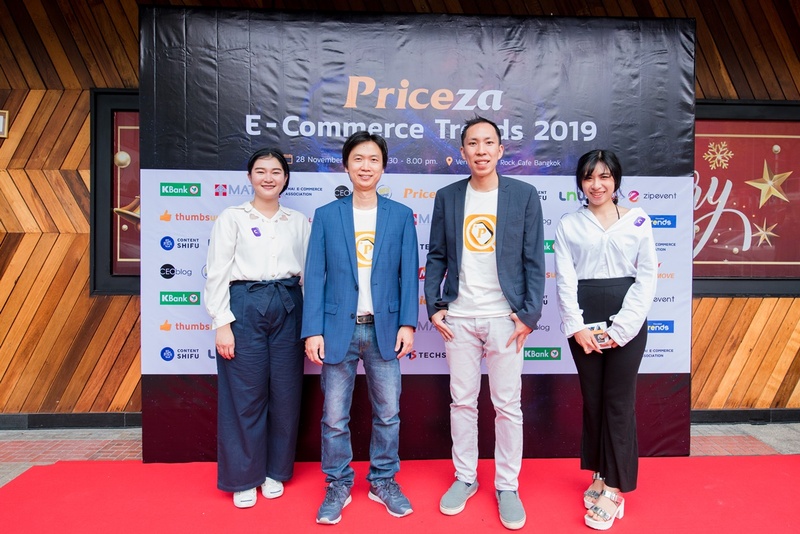 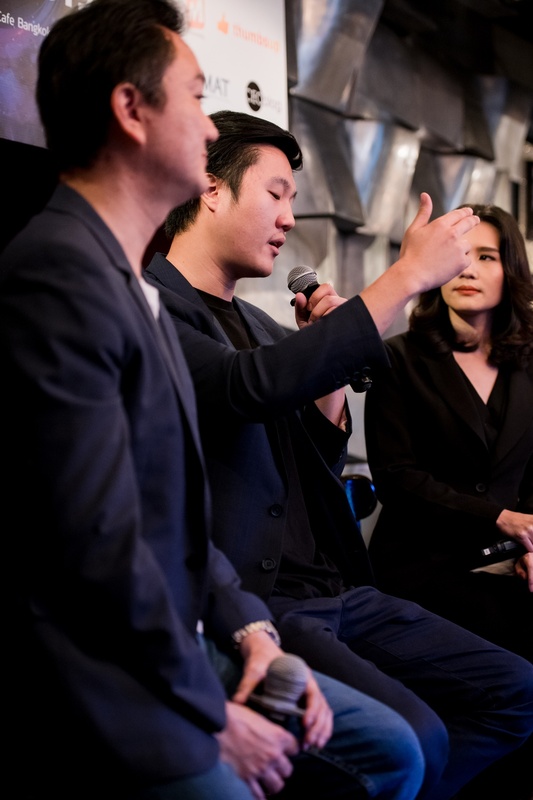 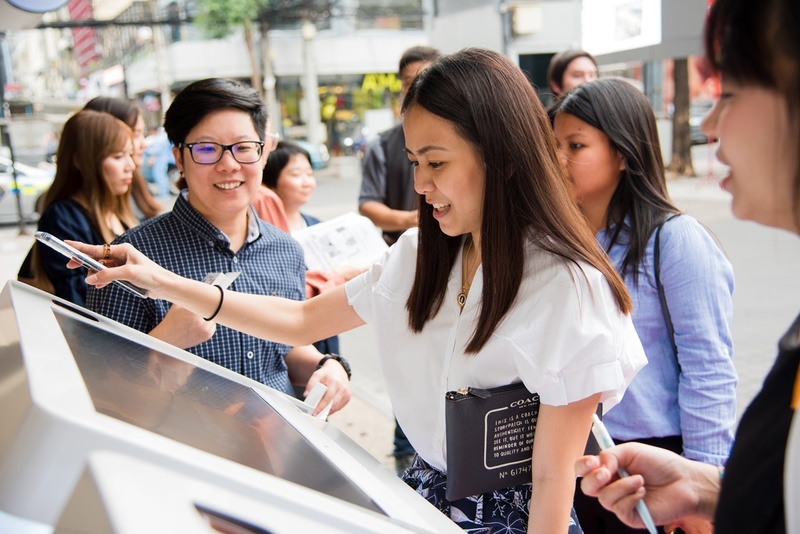 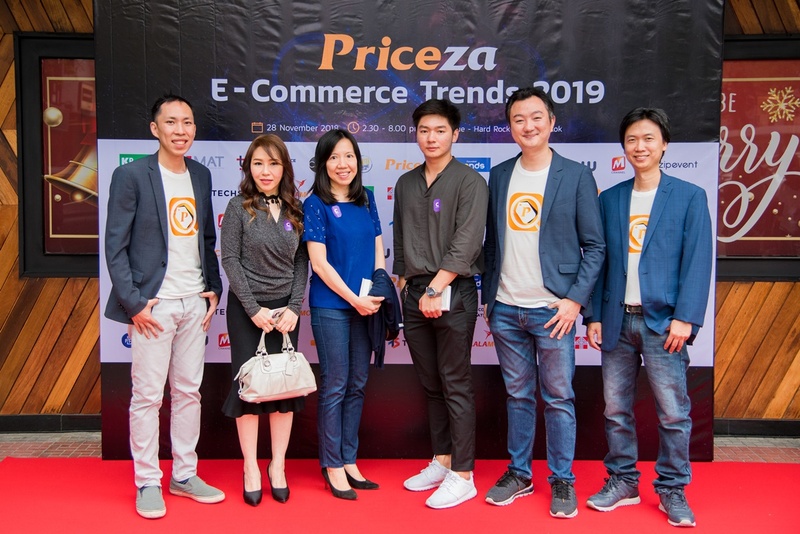 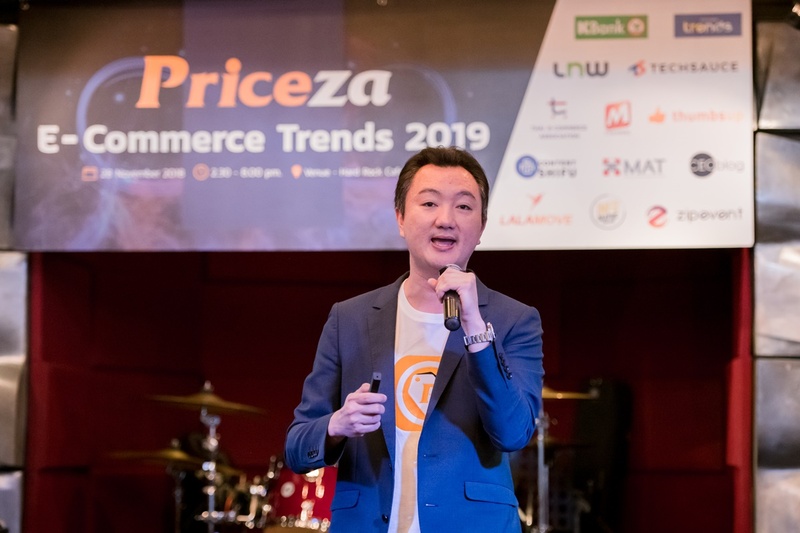 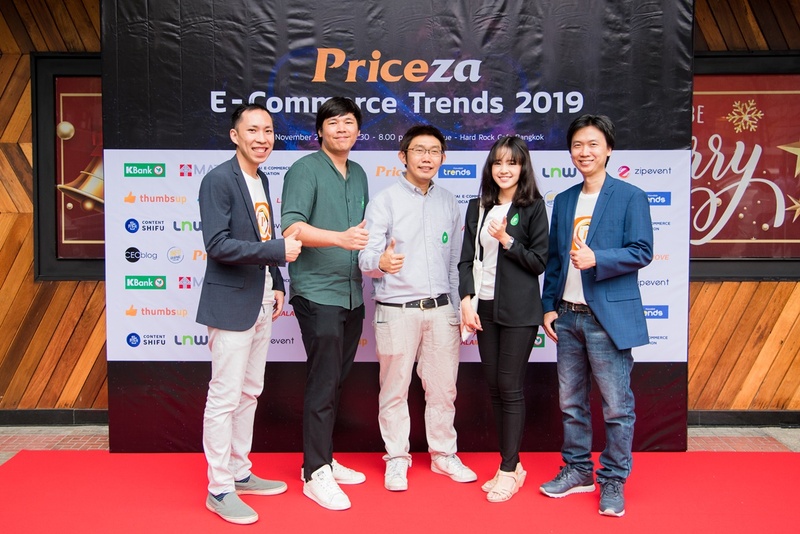 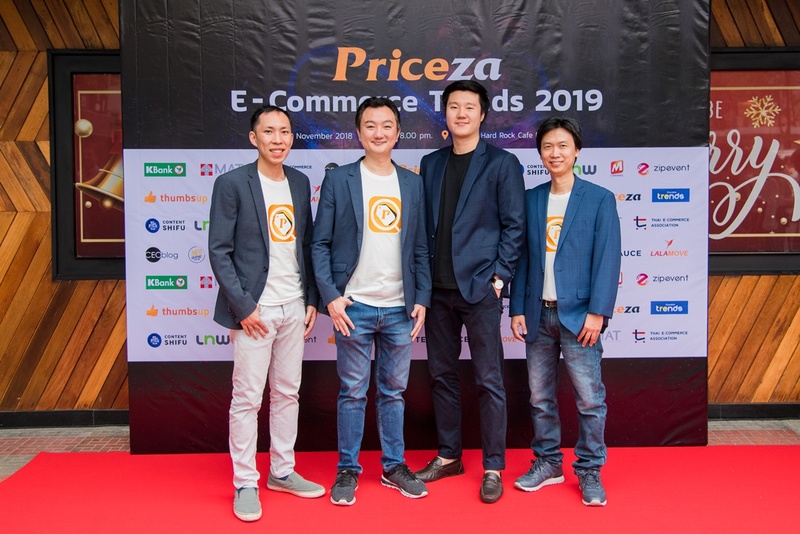 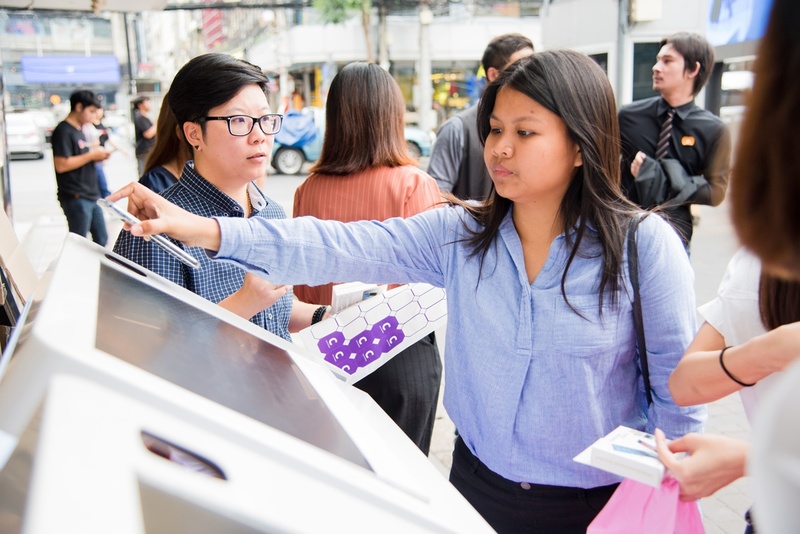 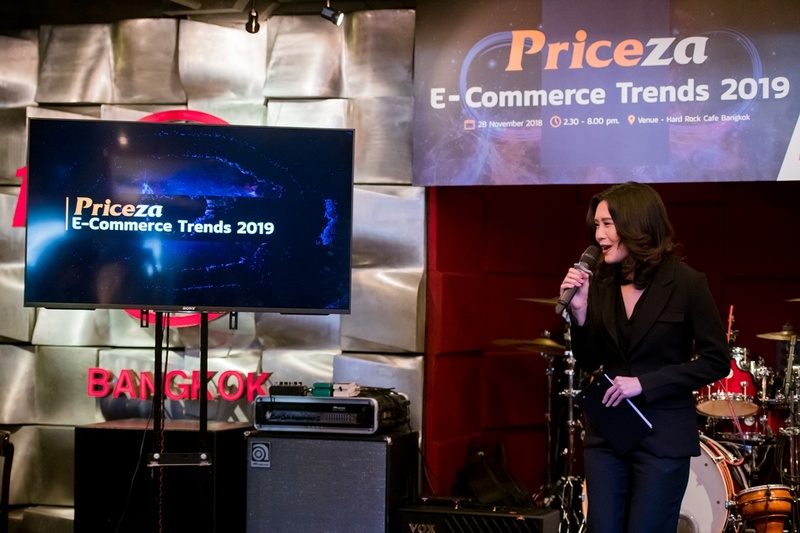 Priceza, Thailand’s leading shopping search engine platform, hosts “Priceza E-Commerce Trends: The Infinity of E-Commerce Wars 2019” and divulges four e-commerce trends in 2019. 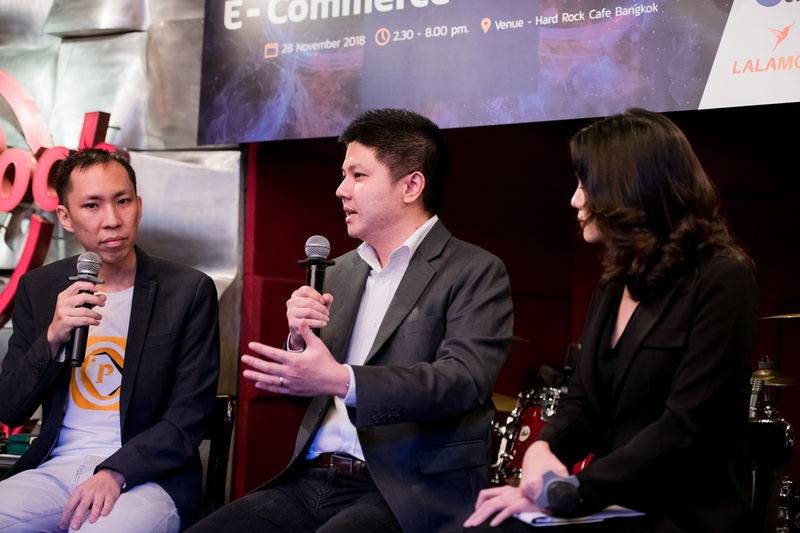 The event aims to reinforce information for e-stores and marketplaces, and support each sector to join. 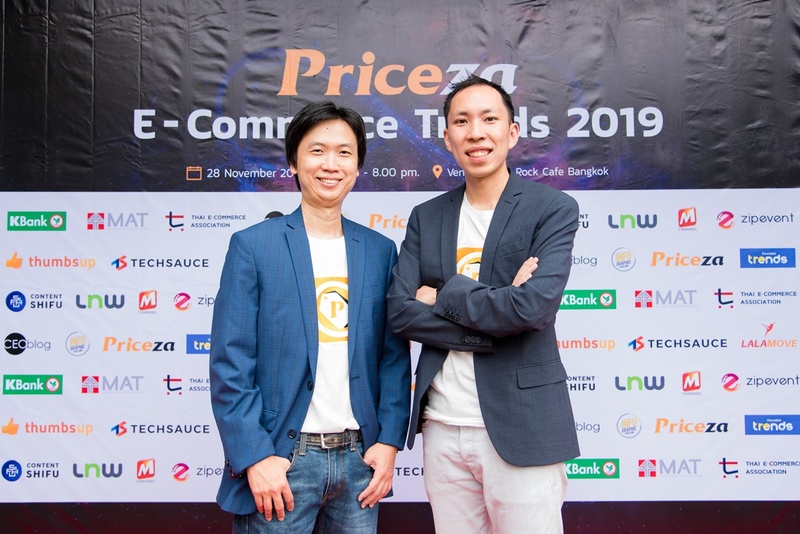 Priceza additionally plans to launch new business with partners next year. 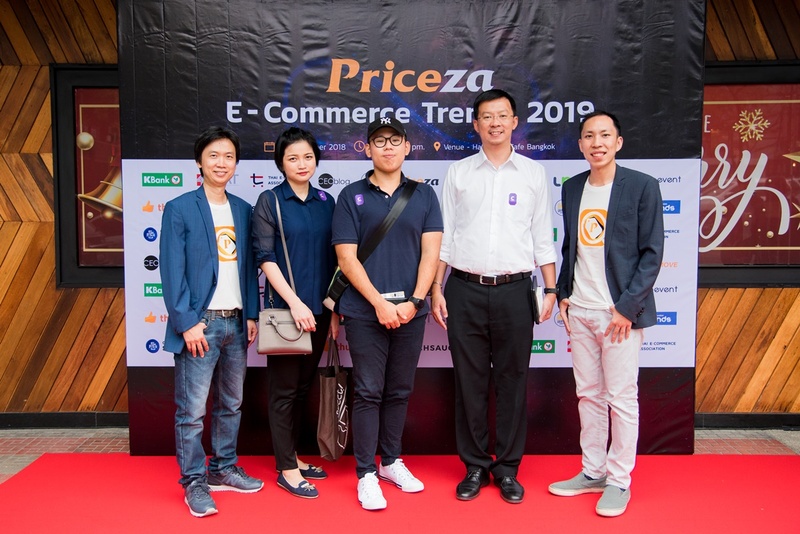 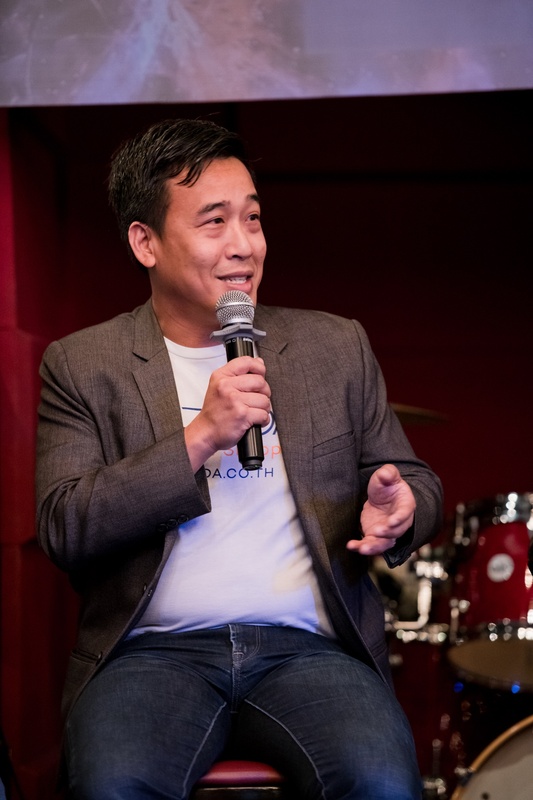 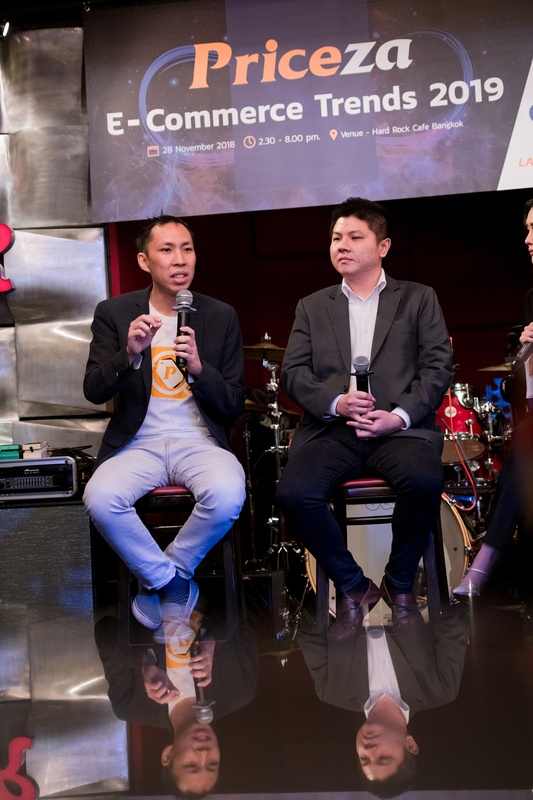 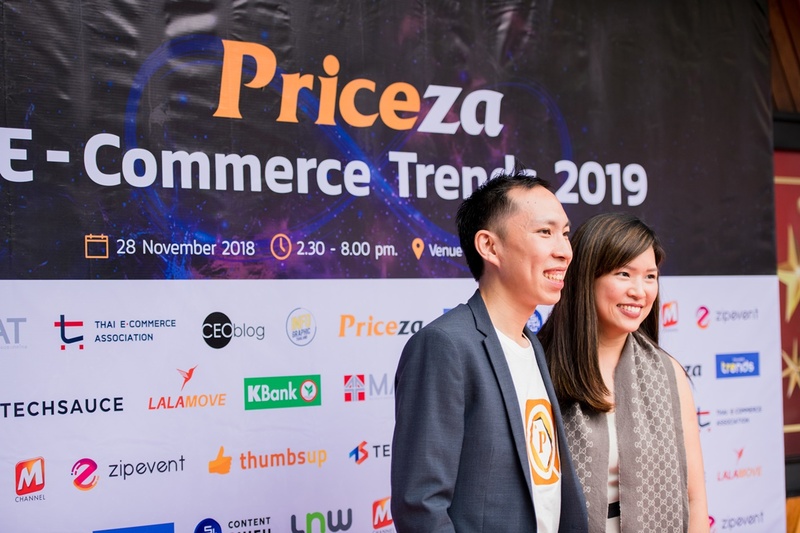 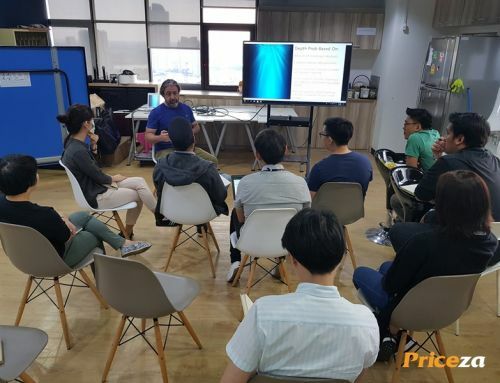 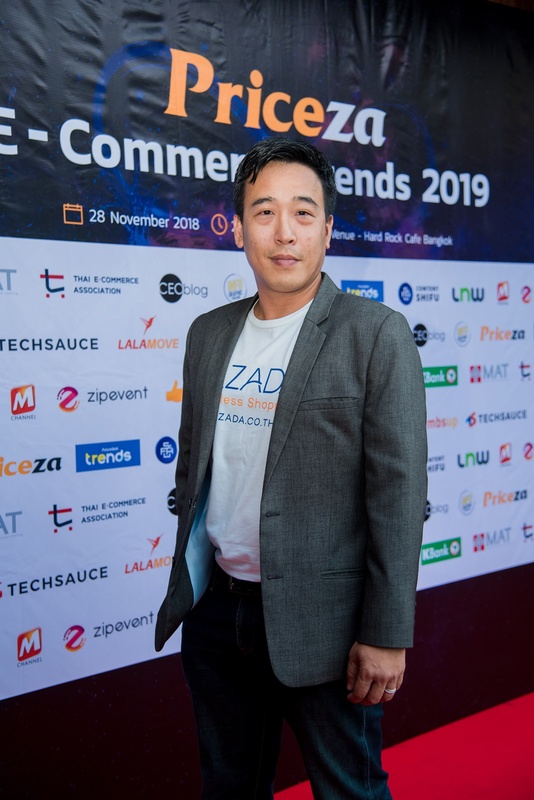 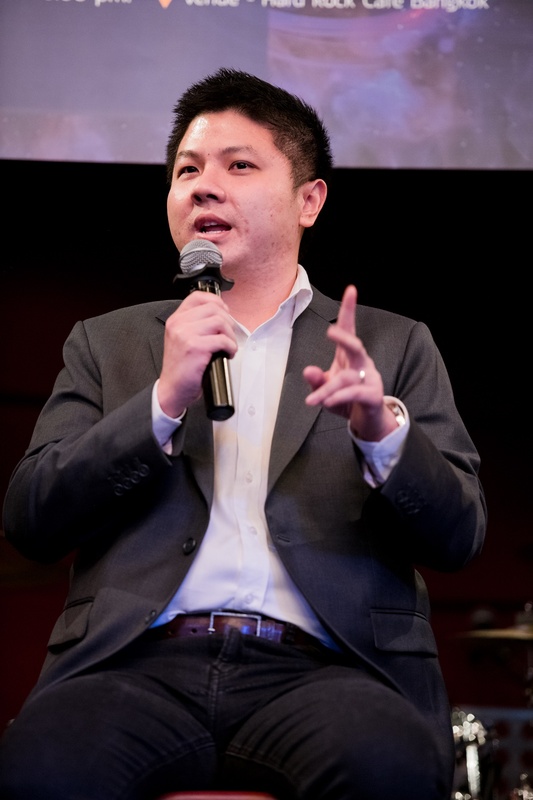 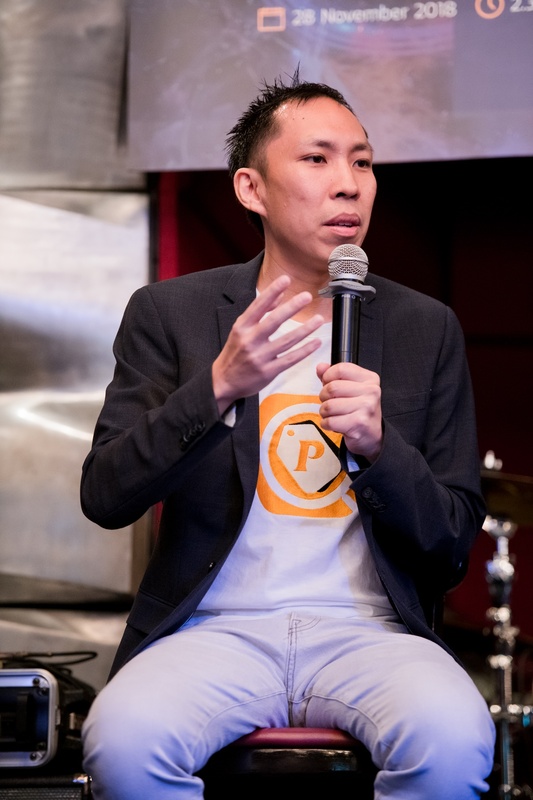 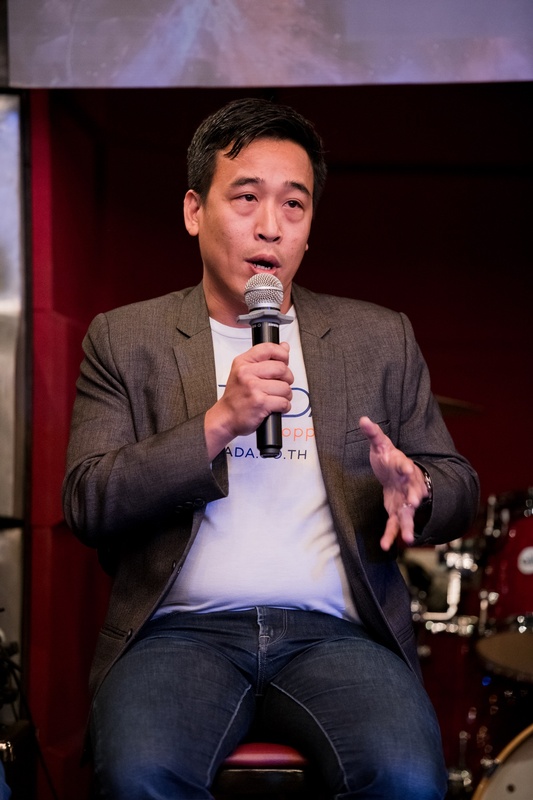 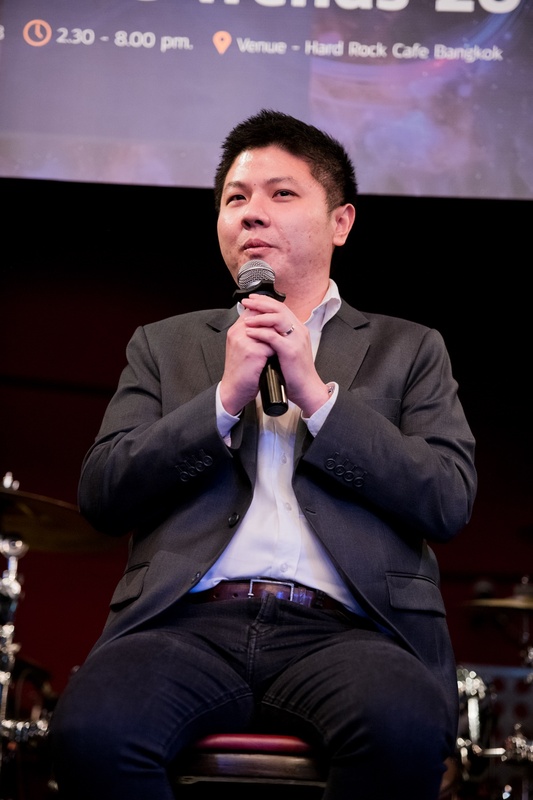 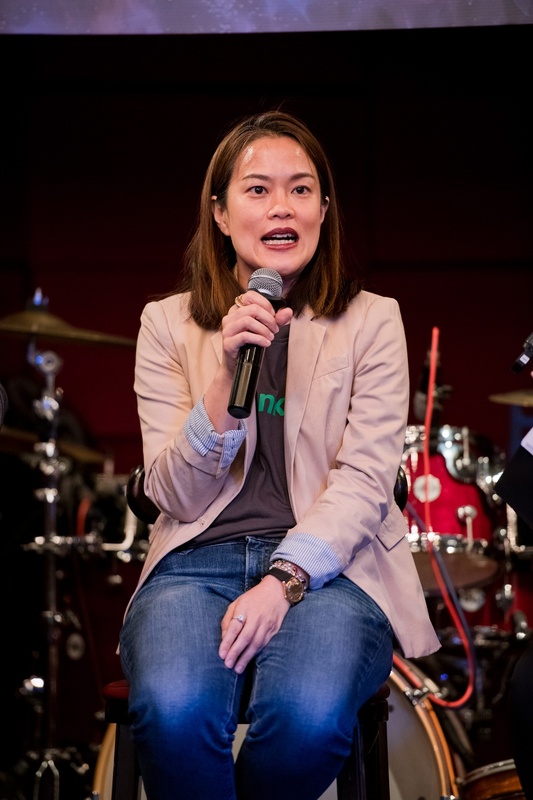 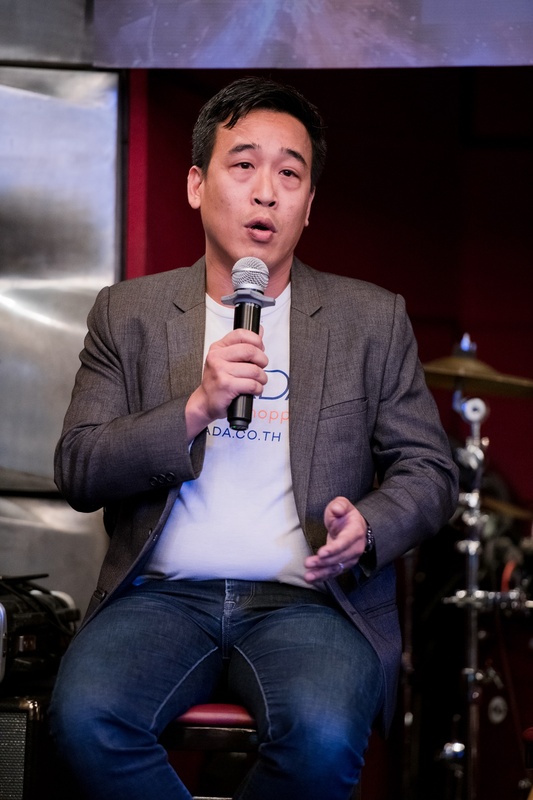 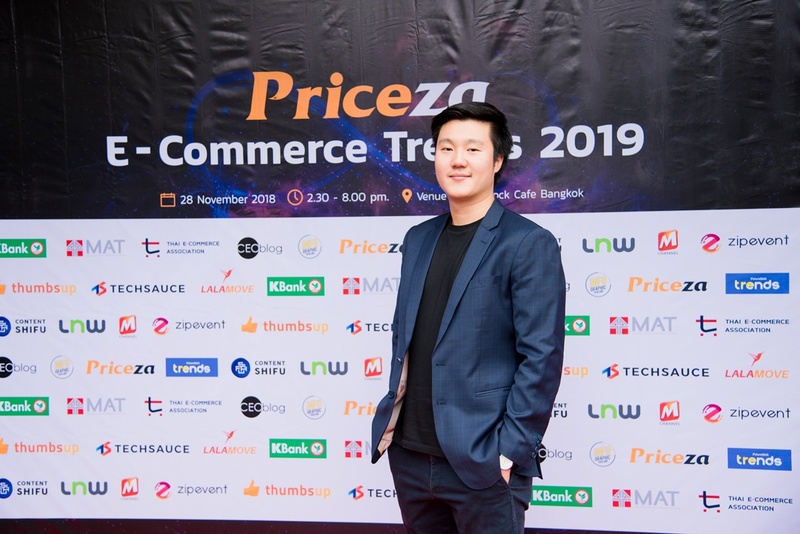 Mr. Thanawat Malabuppha, Chief Executive Officer (CEO) and Co-Founder of Priceza, said that this is the first ‘Priceza E-Commerce Trends’ event hosted by the company. 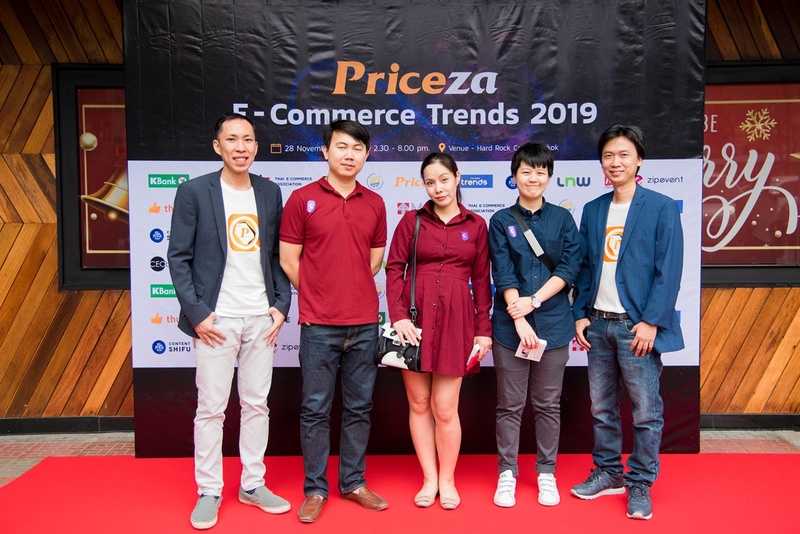 Priceza wish to enhance the information for each level of e-stores and marketplaces to facilitate them, and grow together. 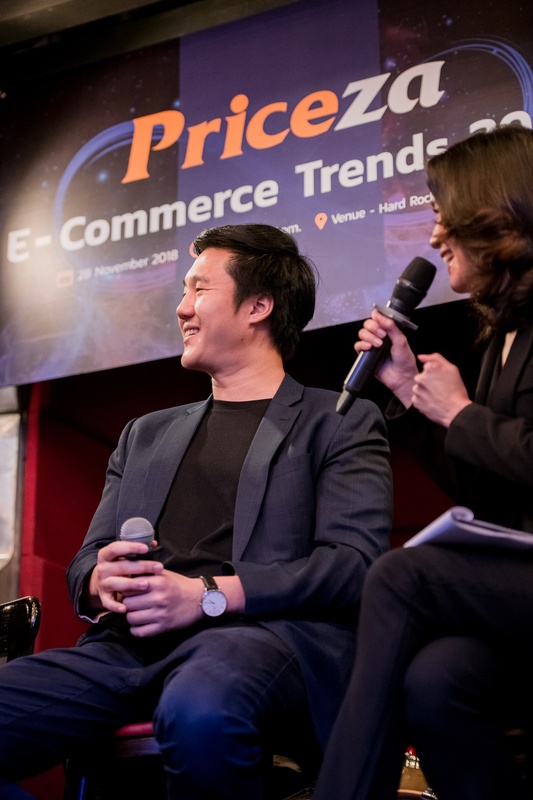 This event acts as a medium that drives all aspects of the country’s e-commerce ecosystem. 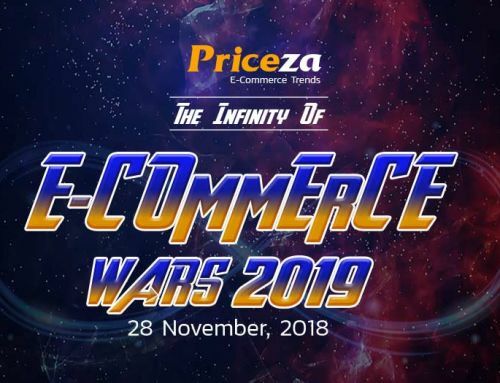 The idea of the event is ‘The Infinity of E-Commerce Wars 2019’, that is supposed to assist all connected parties to urge and prepare themselves for the infinite competition in 2019. 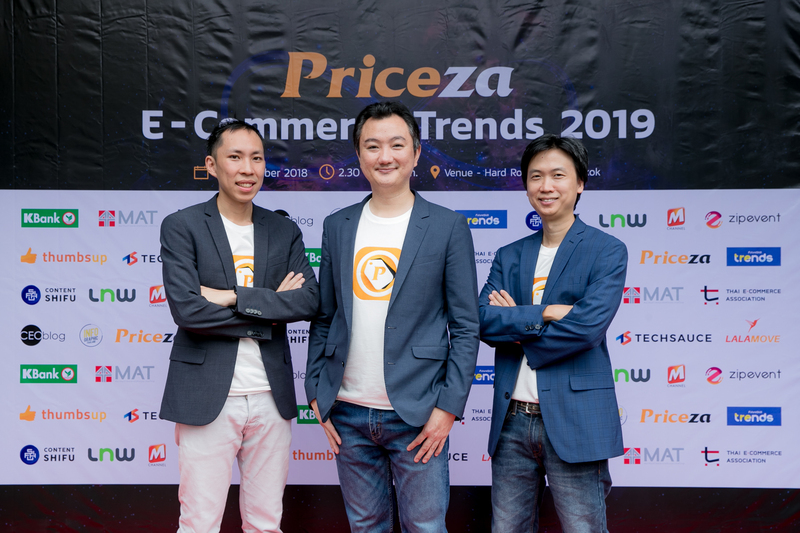 According to Mr. Thanawat, “The variety of products on our platform this year has enhanced from 28 million products to 51 million. 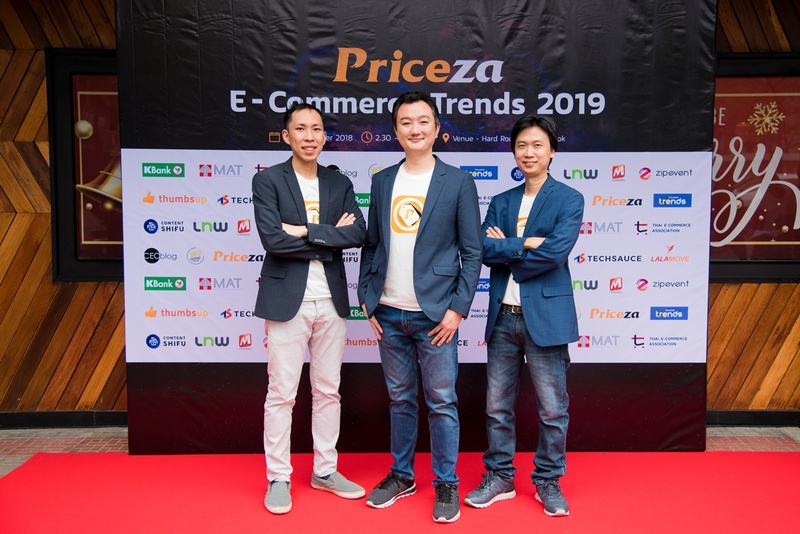 To make it simple, if you spend 5 seconds of your time to browse every products on our platform, you will need a total of 8 years time to cover all of them. 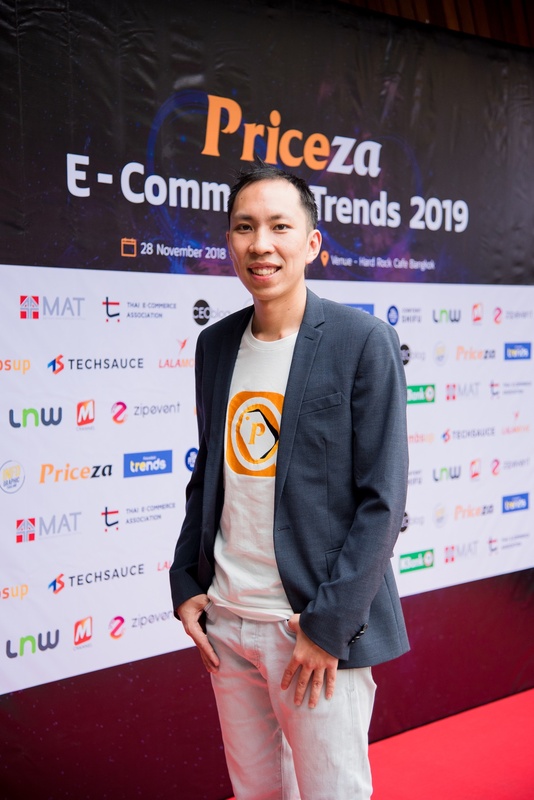 We tend to even have a large amount of partnership network from retailers, marketplaces, product brands and e-payment channels. 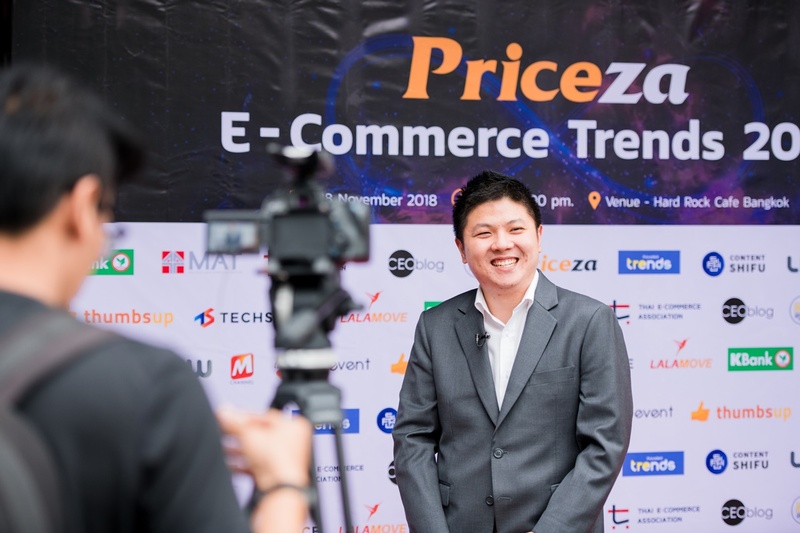 With all these data that we have, we wish to share the knowledge and facilitate everyone to use these data and information to set up their business next year,”. 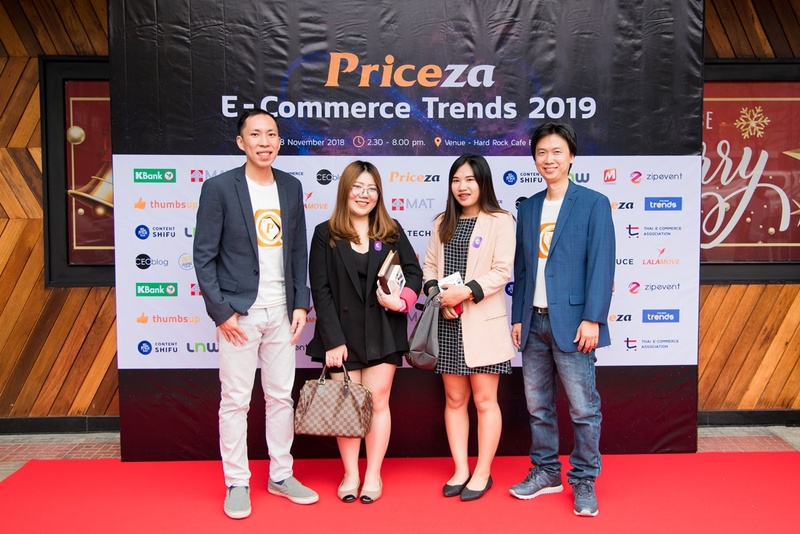 Priceza see that there are four necessary trends that ought to place a watch on for the e-commerce business in 2019. 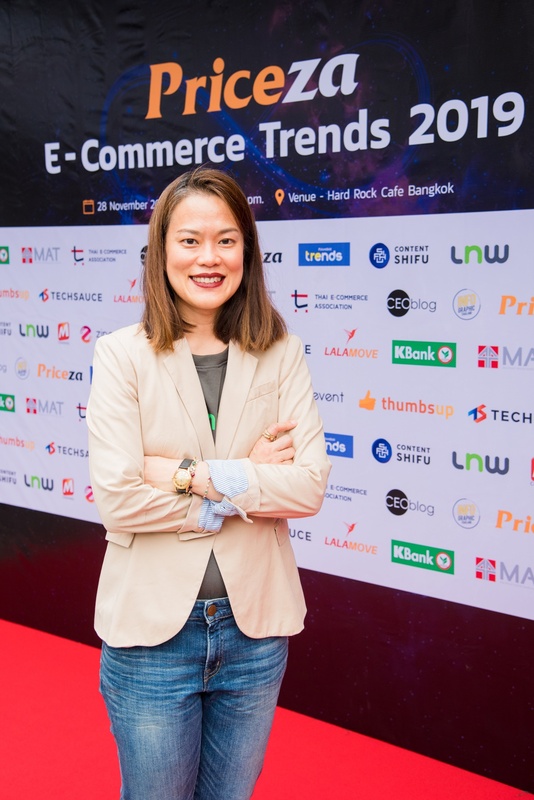 Omnichannel will play an important role. 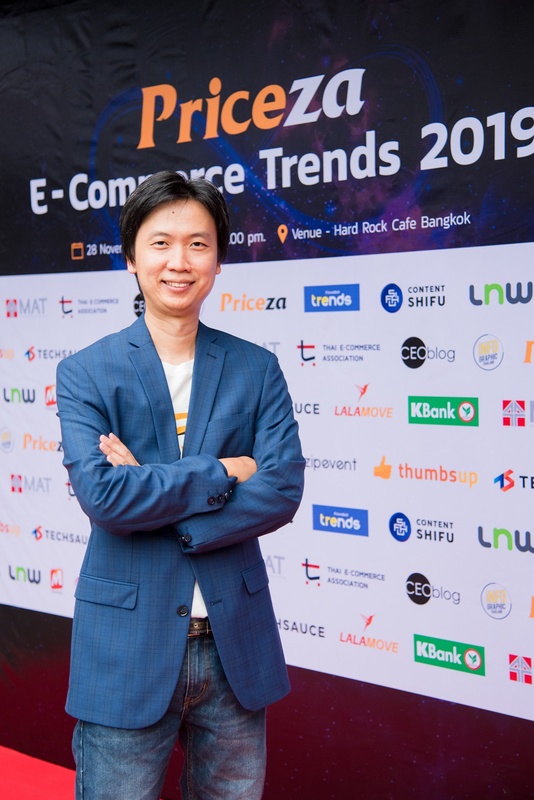 Mr.Thanawat cited that the big picture of e-commerce business in 2018 showed a motivating growth as a result of some new marketplace players from overseas, have formally launched their operation inn Thailand and other Southeast Asian Countries. 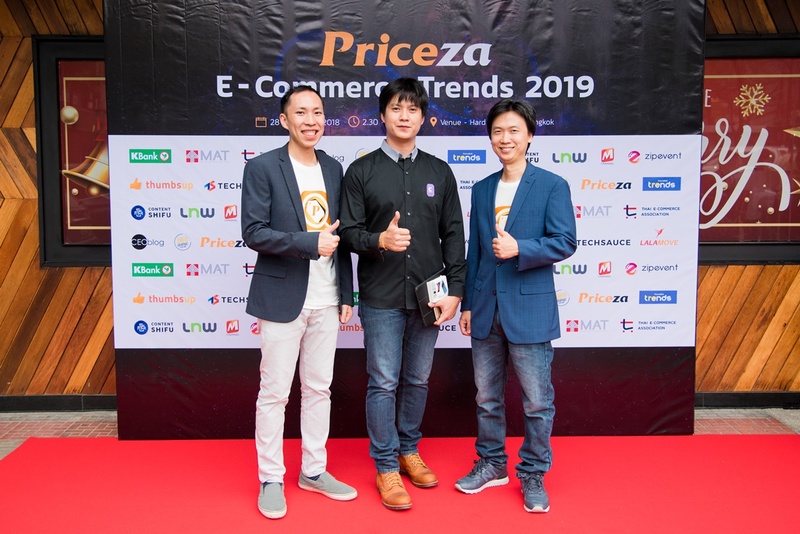 As an addition, cross-border product have flown into Thailand. 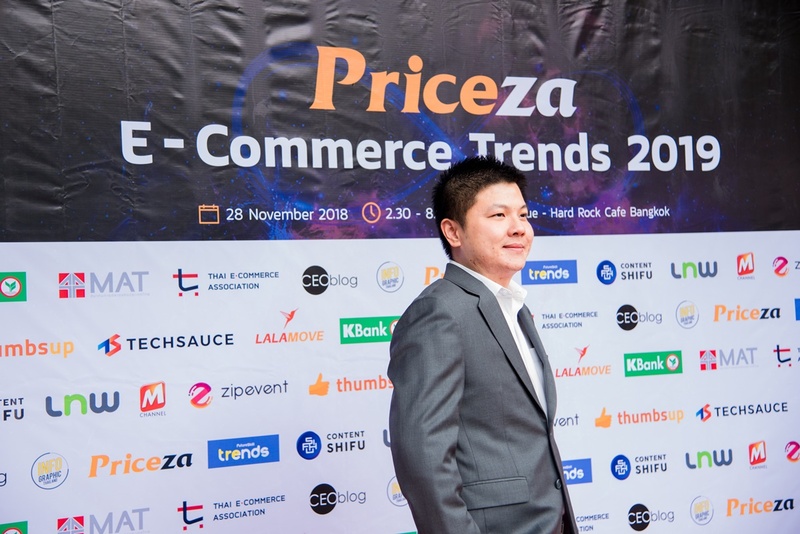 This situation caused a fiercer competition in e-commerce business this year. 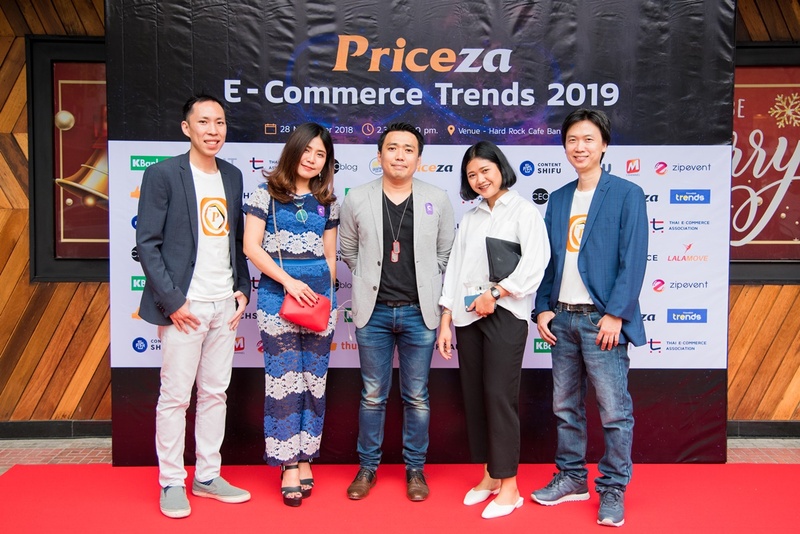 Eyeing for the e-commerce business in 2019, it believes there will be varied positive factors like the expansion of FinTech and e-payment channels, promotion of players within the market, and consumers’ behavior that shifts to try and do additional online shopping. 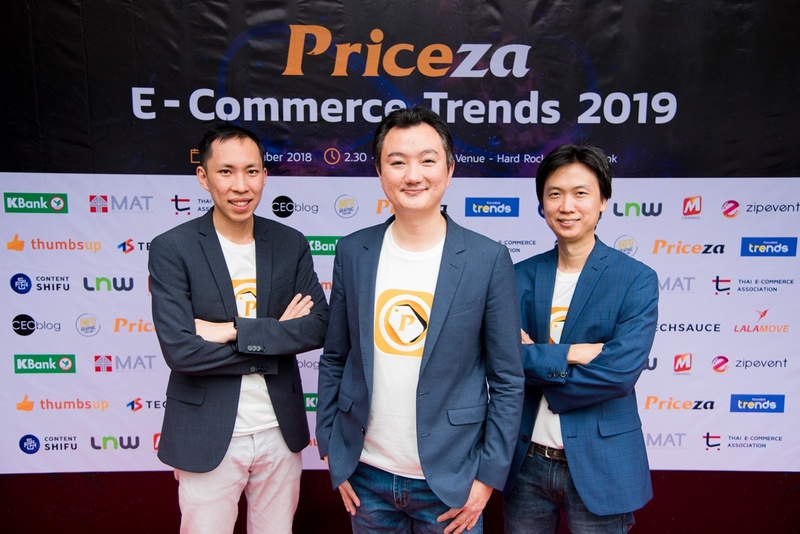 In 2019, Priceza business unit will expand into three groups. 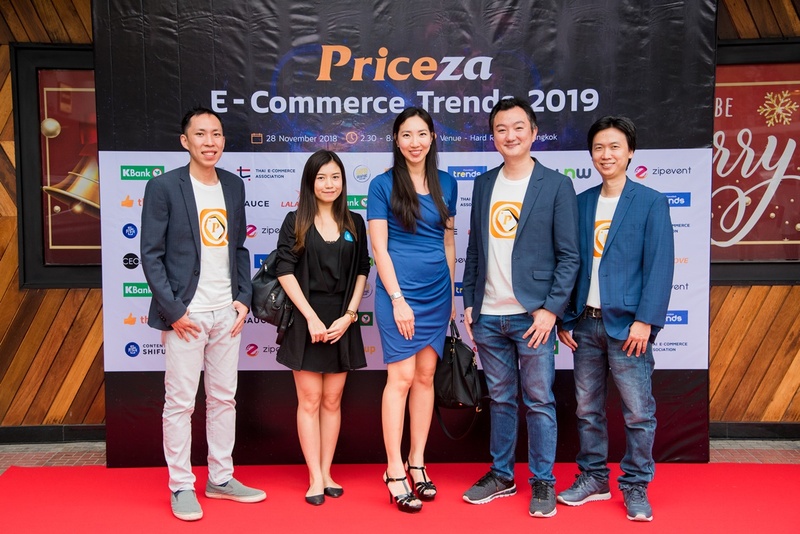 Shopping search engine as Priceza’s main business from the beginning. 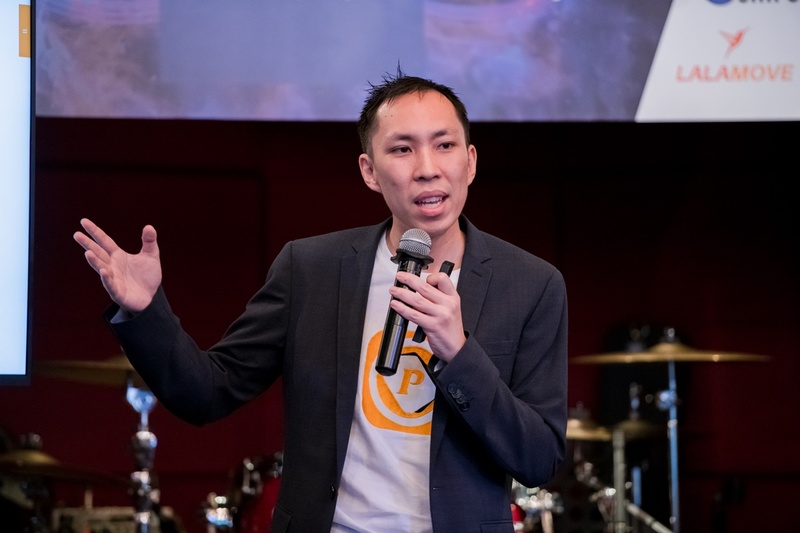 PSPN, a new business with partner that will be launched within the first quarter of next year. 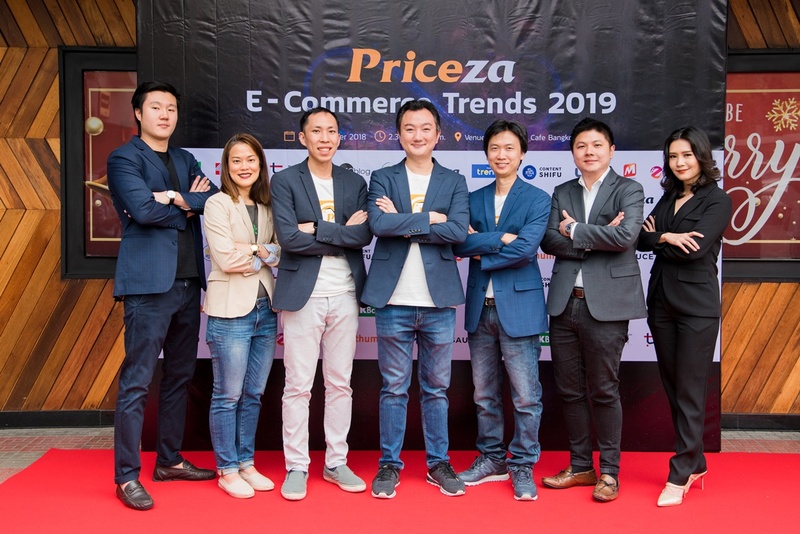 “The revenue from priceza cash has significantly increased to about three times from last year. 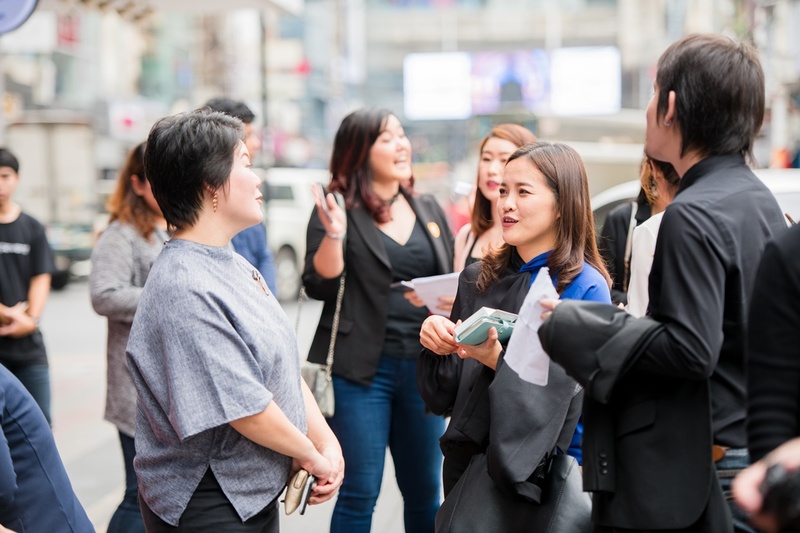 In 2019, the business unit can cowl additional financial institutes and products such as travel insurance. 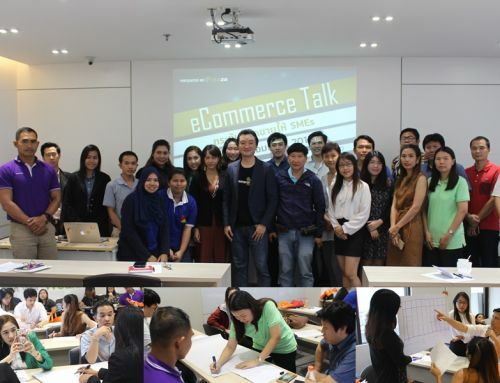 We tend to expect that the revenue from this business can grow doubly next year,” said Mr.Thanawat. 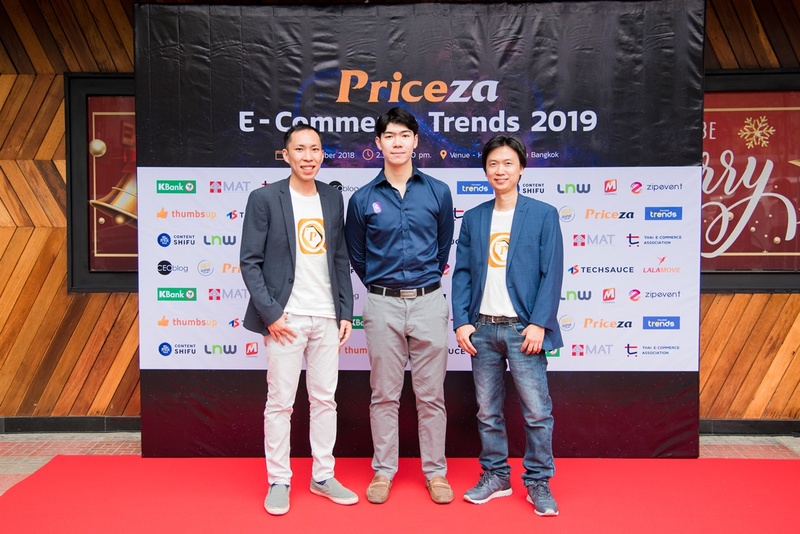 Mr.Thanawat backed the statement with Priceza’s insights data throughout the 1st of January to the 12th of November this year that showed the average basket size on e-commerce is around 1,469 baht per basket. 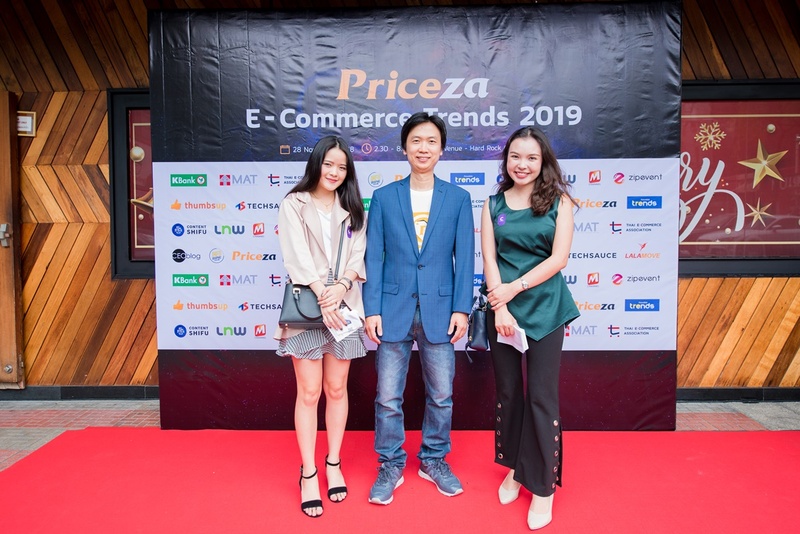 The most popular product category among all are clothes and fashion, mobile phones, electrical appliances, cars and vehicles, respectively. 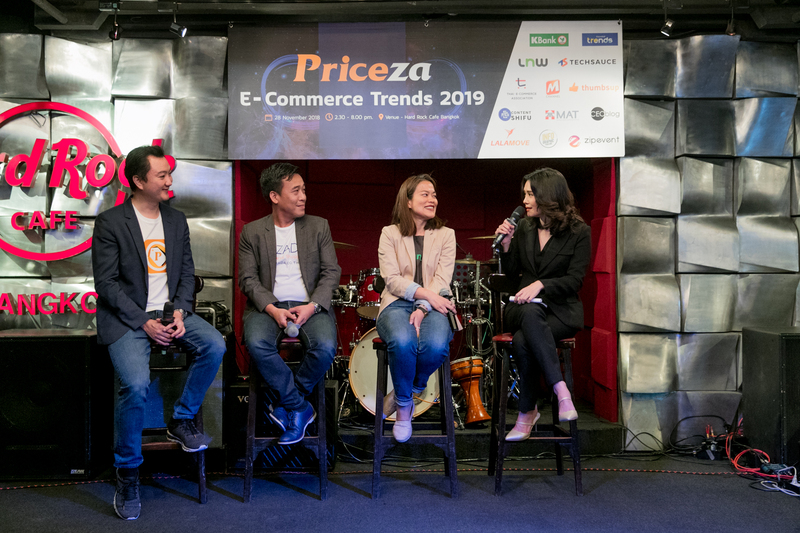 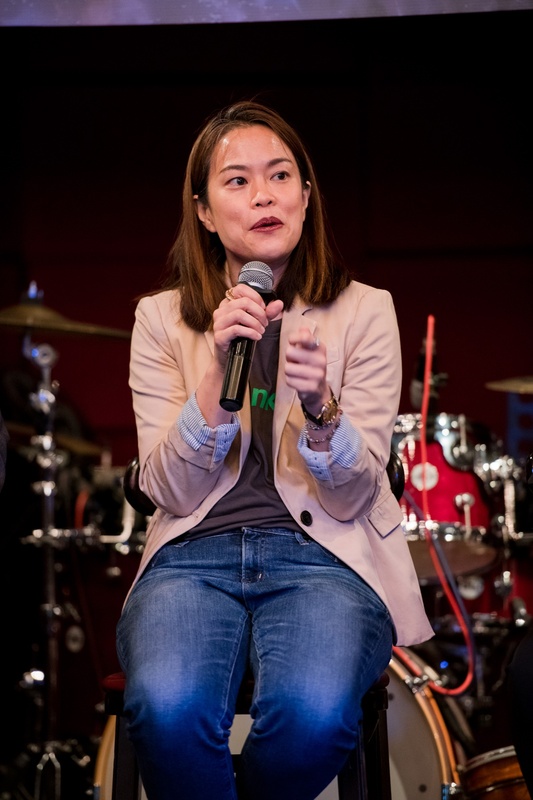 The main focus of the Priceza E-Commerce Trends panels is three hot topics that have a significant impact on the e-commerce business, which are. 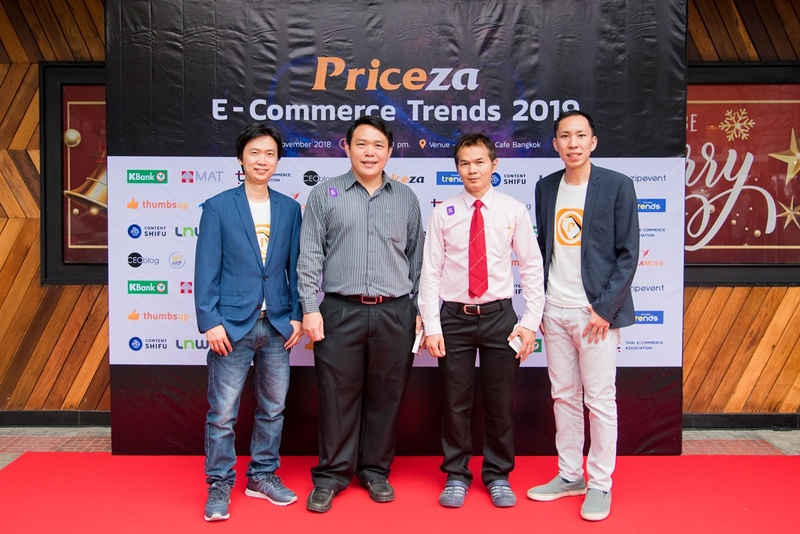 Getting Over the Online Shoppers on Each Platform. 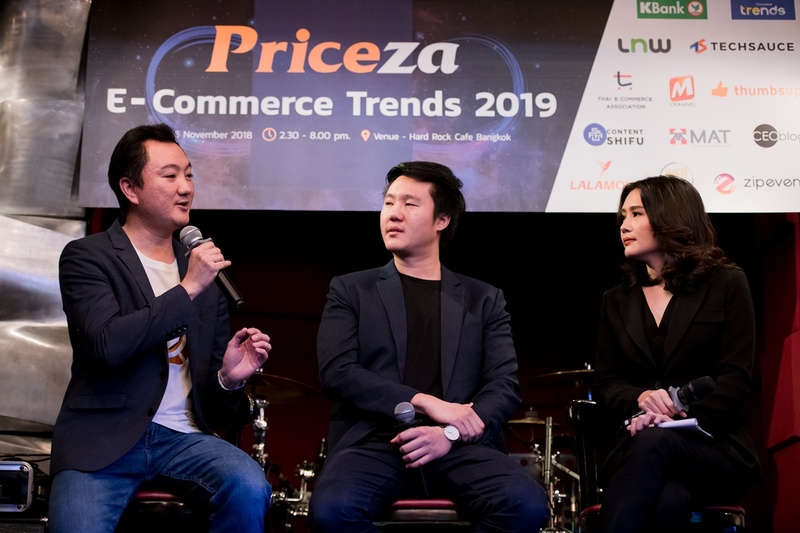 Speaking at the event, are experts from e-commerce giants in Thailand like Siwagorn Siriwongpanupong (Head of Business Developement at Shopee Thailand), Boom Moosirilert (Marketing Director at JD Central), Nitimon Suthavivat (Senior Manager, Online Business Department at Thai Samsung Electronics Co Ltd), Supaneewan Chutrakul (First Senior Vice President, Retail Business Division at Kasikorn Bank), and Supachet Phaovanit (Vice President, Seller Operations at Lazada Thailand). 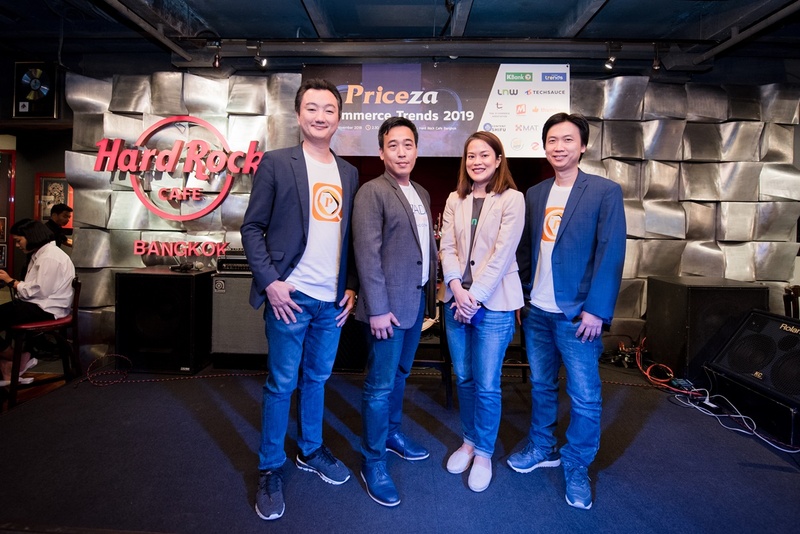 Over two hundred participants joining the event on November 28, 2018 at Hard Rock Cafe, Bangkok.